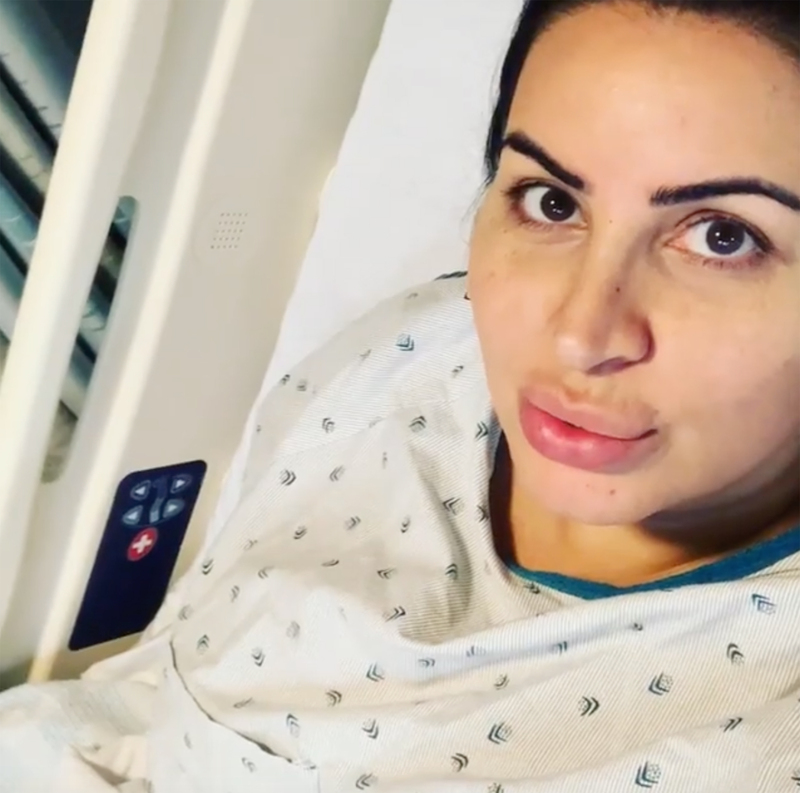 Pregnant Shahs of Sunset Star Mercedes 'MJ' Javid Hospitalized amid Miscarriage Fears - Integration Through Media ....! “How I’ve gotten through this is with a lot of faith, my beautiful father’s calming spirit inside of me, along with a maternal strength, and my husband’s unrelenting support and kindness,” she added, referencing her late father Shams Javid, who died in May. In a separate, but very similar post, Javid said how she was in the “good hands” of her doctors, who were monitoring her cervix. She also expressed her gratitude — amid the difficult situation — in the caption, noting how she was finding a silver lining despite being forced on bed rest. In October, Javid and Feight confirmed they were expecting their first child, a baby boy, together. But Javid’s pregnancy, which was assisted by the use of in vitro fertilization (IVF), has come with its challenges. Removing uterine polyps is a common procedure performed by physicians during the IVF process to improve implantation rates before the transferring of the embryos. Feight and Javid said “I do” in April. The lead-up to their wedding (and the ensuing drama) served as a storyline throughout Shahs of Sunset‘s seventh season. The wedding itself was also filmed and aired on the Bravo show. Shahs has followed Javid and Feight’s romance from the beginning. The couple met on Tinder and got engaged in 2015 after over a year together.